NordVPN has good performance, great features, and it suits novices and power users alike. But who is running the show down there? P2P allowed: Yes. Dedicated servers. Update: This article was updated on February 20, 2018 to reflect new features and changes to NordVPN such as a dramatically increased server count, and a new malware and adtracking blocker. In our testing, NordVPN also had an increase in performance. Given all these improvements we’ve increased the score to 4 out of 5 stars. 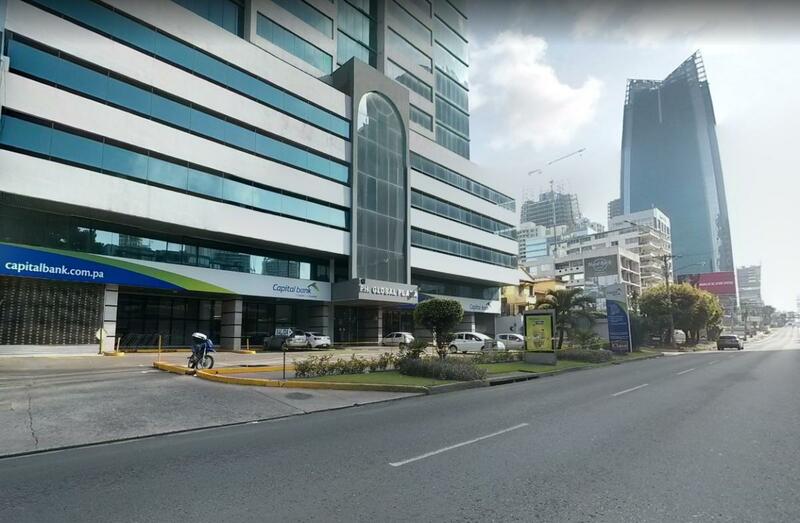 Panama-based NordVPN is a popular choice among VPN users and is also the recipient of much praise from experts. After spending some time with the service, it’s not hard to see why. First off, NordVPN lets you watch U.S. Netflix from anywhere in the world—a rare feat these days. 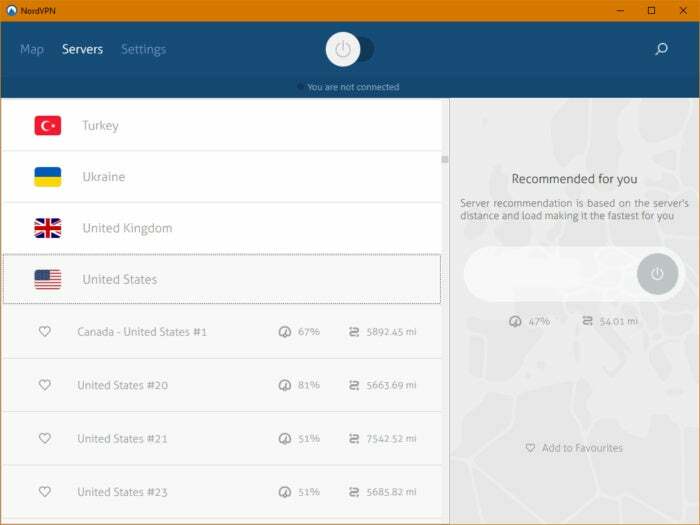 NordVPN also manages to create an interface that’s simple yet feature-rich enough to satisfy power users willing to dig a little deeper. It’s not a perfect VPN by any means, but it’s a service that will have broad appeal. When you first fire up NordVPN, you’re confronted with a world map and a marker for each country where it has servers. The map is zoomed-in by default otherwise it would be too difficult to choose from the many servers located in Europe, the Middle East, and North Africa. As you can tell from the map, the country selection is impressive, with nearly 60 state-level locations to choose from. If you just want a connection inside the United States or the United Kingdom without thought to a specific server, just click the place marker for that country; NordVPN will then automatically connect you. 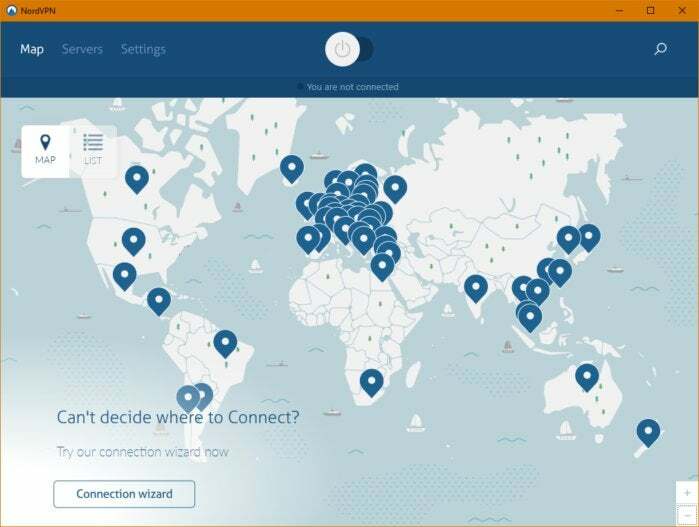 If you just need a solid VPN server regardless of location, hit the Connection wizard button, and NordVPN will connect you to the closest server. For those who can’t stand the map approach, clicking the List option in the upper-left corner of the map summons a slide-out panel from the right. 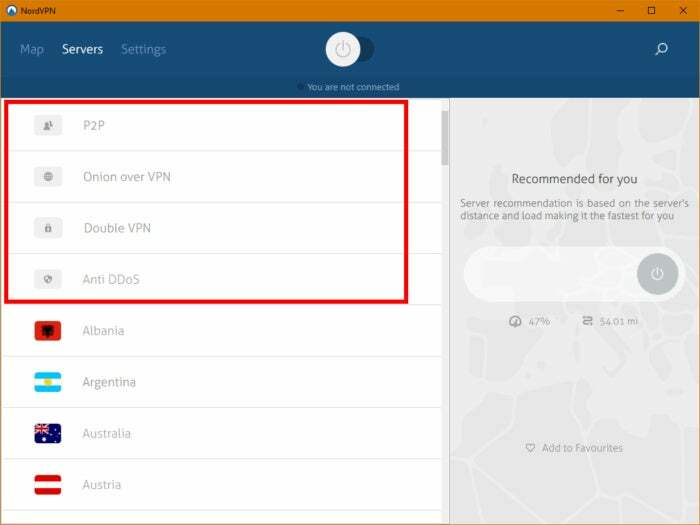 Here, NordVPN lists all of its country options in an alphabetized list, along with options for its P2P, Onion over VPN, Double VPN, Anti DDoS, and Dedicated IP servers (more on all this later). But for those interested in getting into the minutia of the NordVPN network, select Servers from the desktop program’s top menu. Again, you are confronted with a list similar to what we just saw. This time, however, there’s a small “hamburger” menu icon to the right of each country name. Click on any country you want, and you can pick the server of your choice from the NordVPN network. The individual server listings will show you how far away a given server is and what its current load is, with 100 percent being maximum capacity. Power users will also want to look into NordVPN’s Settings where you can find standard VPN features like a kill switch that terminates your connection automatically when you disconnect from the VPN. NordVPN ups the ante on this a little bit since it has two kill-switch options. You can just have a generic kill switch that cuts off your internet if the VPN connection drops. Alternatively, you can use an app-specific kill switch under Settings > App Kill Switch. If, for example, you were using a torrenting app to download the latest version of Ubuntu, and you only wanted to do that over a VPN, then NordVPN could halt that application should your VPN connection drop. There’s also an auto-connect option so you don’t have to bother choosing a server, and other general options. For those who really want to dig deep there’s even a system log you can look at. NordVPN’s overall average speed has increased since we last looked at the VPN. Previoulsy the score was 39.43 percent of the base speed across five different country locations. This time that score jumped to 49.33 percent—a gain of nearly 10 percentage points. Every country we tested with came back with more than acceptable speeds for 1080p video streaming and other demanding tasks. Through some form of witchcraft, NordVPN has figured out how to consistently get around Netflix’s VPN filters. The company has dedicated support pages explaining how to watch Netflix and Hulu on NordVPN servers. Netflix is accessible from any U.S. server on NordVPN, while Hulu only works with a specific range. These workarounds seem to change from time to time so we won’t list them here. Just refer to NordVPN’s support pages to troubleshoot any difficulties. I find it troublesome when even one person won’t stand behind the company as CEO, CTO, founder, or some other high-level position. There are a few public NordVPN employees, but only in the marketing and PR departments. NordVPN is a well-performing VPN with a great user interface, a good amount of respect for privacy and anonymity, and the advantage of accessing U.S. Netflix overseas. Overall, I’d like to see upper management in this company take accountability for the service they’ve created. If you’re looking for ultimate privacy and security, you can probably do better than NordVPN. That said, anyone looking to access their U.S.-based streaming services from anywhere in the world would do well to look at this service.